1:29:22 – Chad Bowers is here with Orson Wellesy audio goodness!! ‘Not Enough Time’- a 1947 Quiet Please Classic!! The Serial!! Azure Attorney contributes Toobstrut!! PQ Ribber covers everything from Harvey Pekar to the new King Gizzard and the Lizard Wizard single, as well as continuing his amazing look at Variety Magazines from 100 Years Ago!! 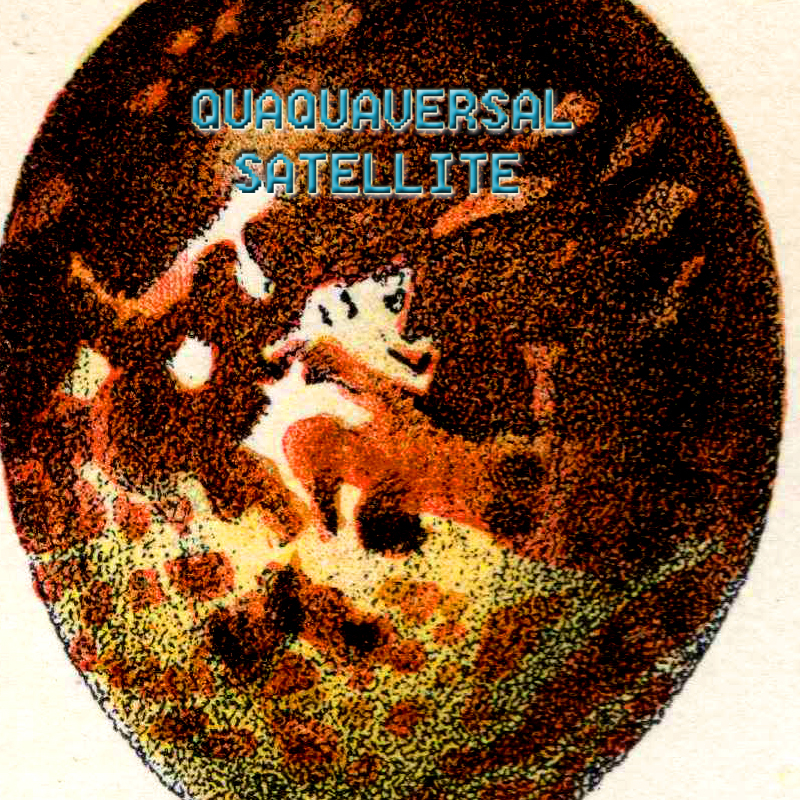 Released February 2019 on The Overnightscape Underground (onsug.com), an Internet talk radio channel focusing on a freeform monologue style, with diverse and clever hosts presenting unique programs, historic archival material, and nocturnal audio. This entry was posted on Sunday, February 3rd, 2019 at 1:54 pm and is filed under Chad, Feb19, music, PQ, ramplers, reviews. You can follow any responses to this entry through the RSS 2.0 feed. You can leave a response, or trackback from your own site.